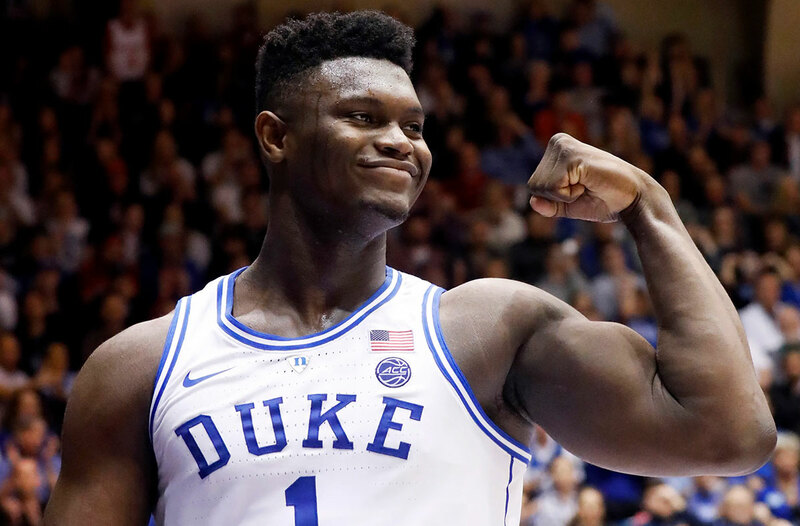 Duke superstar Zion Williamson has decided to forgo the rest of his college basketball career and declare for the NBA Draft. 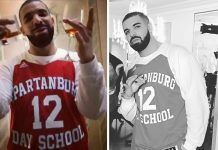 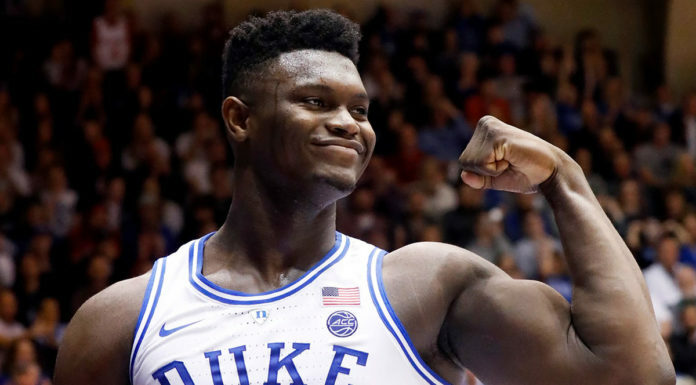 The 18-year-old basketball phenom announced the news via Instagram just moments ago. 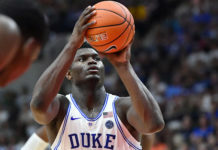 Zion Williamson—who averages nearly 23 points per game with a 68% field goal shooting percentage—is the projected no. 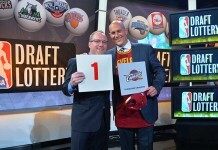 1 pick for this year’s draft.